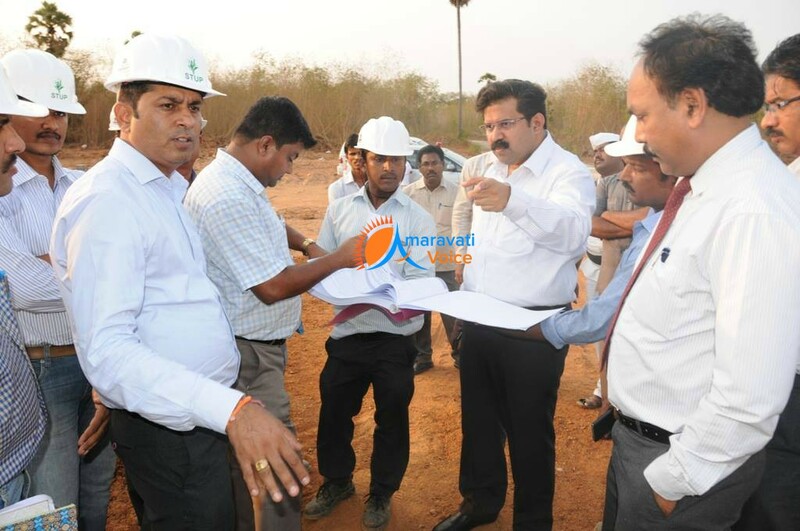 Krishna District Collector Babu A, inspected the works of new terminal works and asked to complete all the works by Krishna Pushkaramas. He told to officials that, many Airlines are ready to run the services from Gannavaram and asked to complete the works as soon as possible. British Airways, Singapore Airlines and Gulf Airlines are also said to have expressed interest to operate international flights from Gannavaram airport. Also Customs status will also come to Gannavaram Airport very soon, as they are thinking of to run International flights.